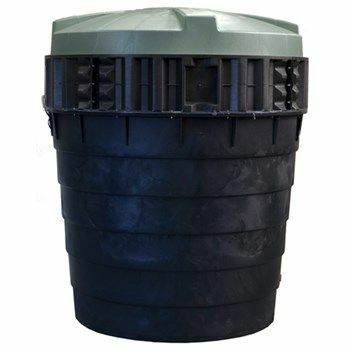 Meeting the needs of four to five bedroom homes, Reln's 4000L Septic Tanks are ideal for large households. 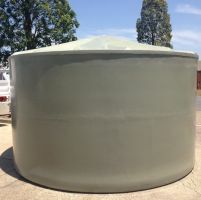 The tanks are fitted with RELN's innovative reinforced structural brace ring and come complete with a strong, structural two piece baffle that clips and screws into place to create two separate chambers, in accordance with authority requirements. The tanks are robust yet easy to handle and light, weighing in at just 159kg or 181kg with the baffle.